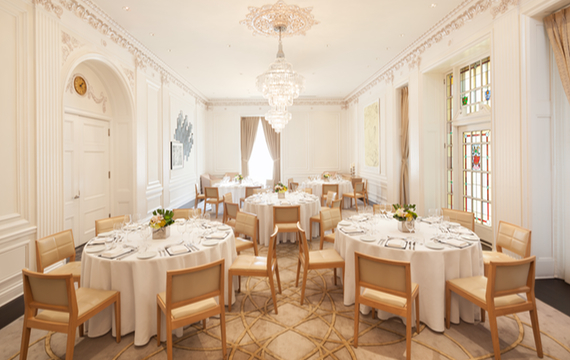 The York Room at Hawksworth Restaurant overlooks the grounds of the Vancouver Art Gallery in the heart of downtown Vancouver and offers one of the city’s most historic and exceptional private dining experiences. 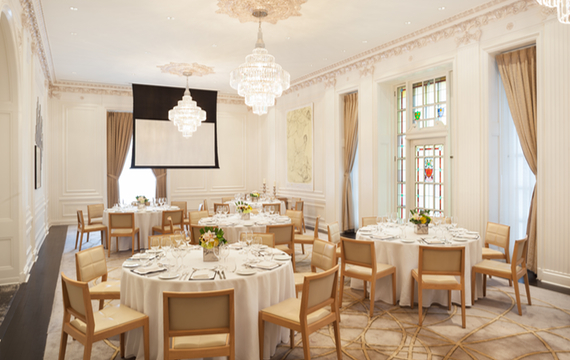 Taking its design inspiration from the 1920’s the elegant chandeliers and heritage features merge with modern day technology to create the ideal setting for a range of private events including cocktail receptions, gala dinners, birthdays, anniversaries, business lunches, board meetings and power breakfasts. 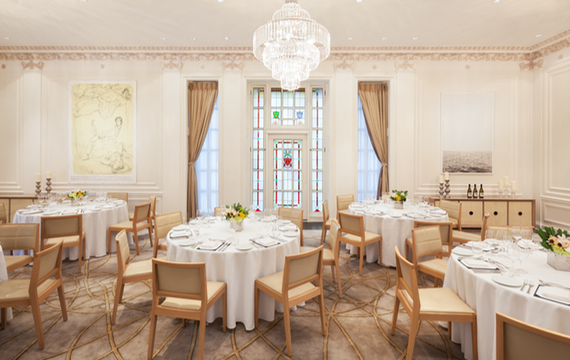 Intuitive and professional service cater to groups of up to 63 people seated or up to 80 for a standing reception.